Now mobile phone is very influential on our life. 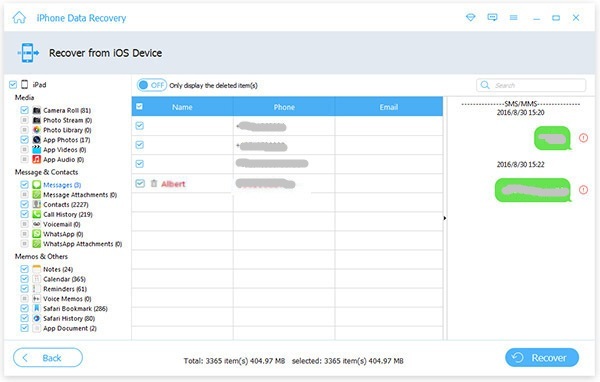 It’s holds a lot of personal data, so it becomes a thing that can not be forgotten or left behind at home. Even in some cases, this device is willing to be redeemed over the price if lost and then found by someone. 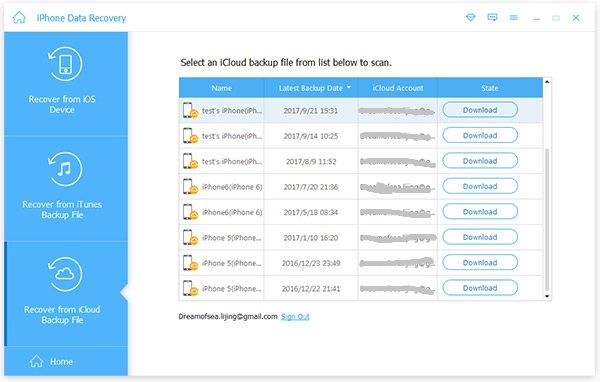 Related importance of various data stored in mobile phone especially iphone, Apeaksoft have iPhone Data Recovery software to enables you to recover data lost in different scenarios: stolen, locked the device and forget passcode, factory reset, accidently deletion, iOS system crash, water damage and more. This is a precautionary measure for you to avoid permanent data loss that may have a big impact on you. 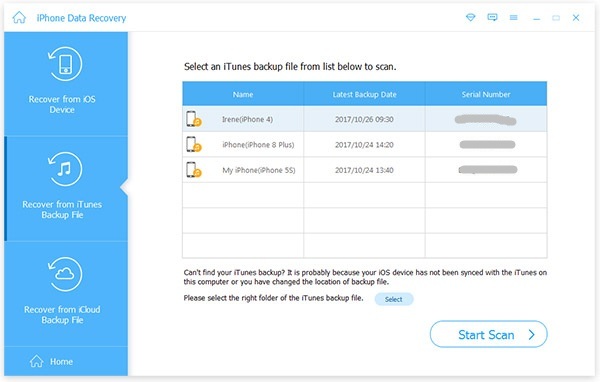 Recover from iOS Device, recover from iTunes Backup, and recover from iCloud Backup. 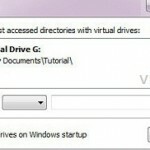 Preview backup files (both deleted and existing files) before restoring and retrieve lost files to computer while keeping current ones intact. Text Content (9 types): Contacts, Text Messages/iMessages, Call history, Calendar, Notes, Reminder, Safari bookmark, Safari history, WhatsApp. iPhone X/8/8 Plus/7/7 Plus/SE/6s/6s Plus/6/6 Plus/iPhone 5s/iPhone 5c/iPhone 5/iPhone 4S, the new iPad, iPad 2/4, iPod touch 5, iPad Air 1/2, iPad with Retina display, iPad mini 1/2/3/4, iPad Pro.